Mattermost is an open source alternative to Slack. Created by Mattermost, Inc.
Mattermost is an open source, self-hosted Slack alternative. As an alternative to proprietary SaaS messaging, Mattermost brings all your team communication into one place, making it searchable and accessible anywhere. It’s written in Golang and React and runs as a production-ready Linux binary under an MIT license with either MySQL or Postgres. Mobile and desktop apps, in addition to web – Use Mattermost from your iOS or Android phones and tablets or with installed apps on Windows, Linux and Mac. Easy to deploy, manage, and upgrade – Mattermost runs as Linux binary, Docker image, and many other forms. Try Mattermost with a one-line Docker install, and many install guides are available. Improvements ship monthly. Subscription that costs between $0 and $4. Price may vary depending on commitment and so on. Mattermost was added by cnygaard in Jun 2015 and the latest update was made in Apr 2019. The list of alternatives was updated Apr 2019 There is a history of all activites on Mattermost in our Activity Log. It's possible to update the information on Mattermost or report it as discontinued, duplicated or spam. Alternatives to Mattermost for Web, Android, iPhone, Windows, Mac and more. Filter by license to discover only free or Open Source alternatives. This list contains a total of 25+ apps similar to Mattermost. It's not a slack alternative, it's far more better. I personally love the native markdown support. if you are using the "open source" version don't bother you simply can't administrate at all everyone is allowed to create and delete channels and invite users. Want to start your business? These software will make your life easier. 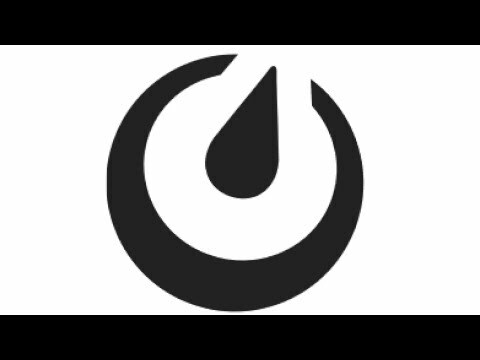 Maybe you want to be the first to submit a comment about Mattermost? Just click the button up to your right!